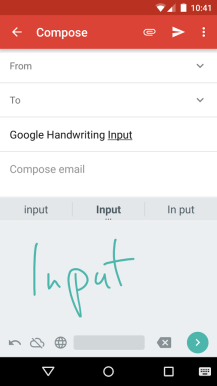 If typing is too much effort for you or you don't enjoy pecking at small buttons on your screen, then you might enjoy the art of handwriting a lot more. 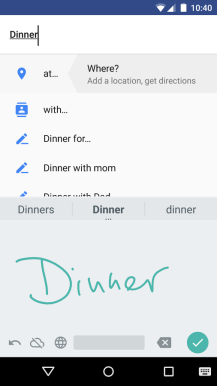 And in that case, you're probably using Google Handwriting Input (or a similar keyboard) to satisfy all your scribbling needs. 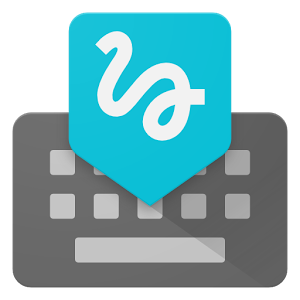 After adding a few languages in its 1.5 update, the app is now receiving more of them in version 1.7 and improving support for several existing languages. The new additions are: Corsican, Hawaiian, Kazakh, Luxembourgish, Samoan, Scottish Gaelic, Shona, Tajik, Uzbek, and Western Frisian. 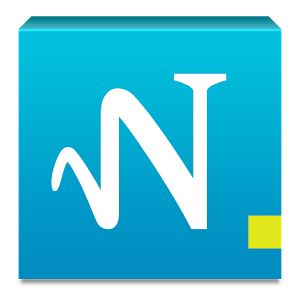 The app also now supports Android N so you can install it on your Nexus devices if you're running a developer preview build, and has more emojis. 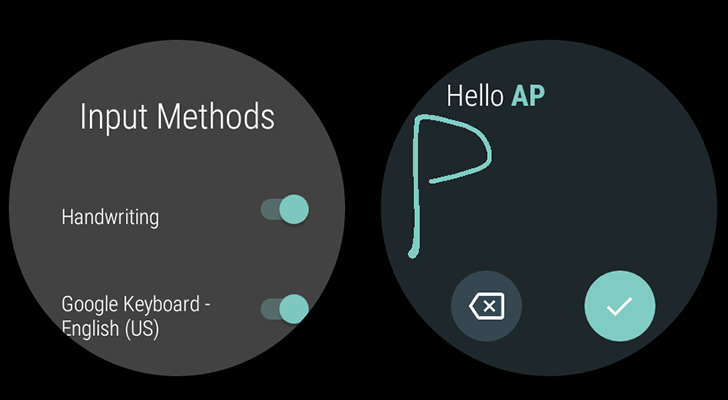 Fans of Android Wear have plenty to be excited about. A major update was just announced during the Google I/O 2016 keynote with many of the features users have been looking forward to. 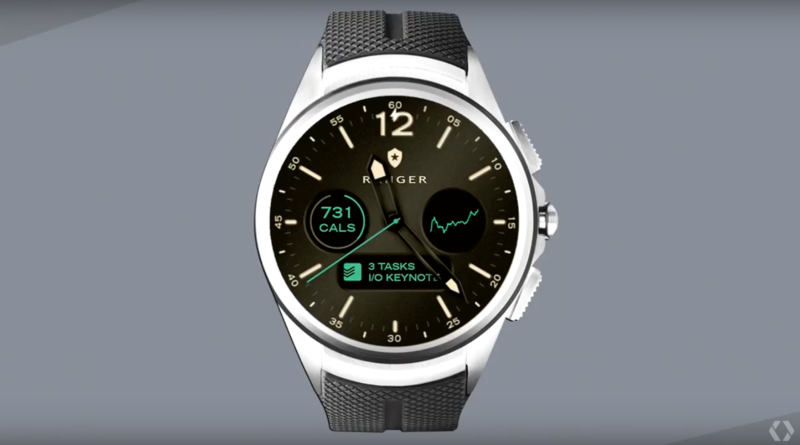 The headlining additions to the platform focus largely on more advanced watchfaces, improvements for messaging, and expanded integration and more automatic use of the Google Fit platform. A Preview program is also being launched for Wear, so developers will be able to work on new apps for the platform before official rollouts begin. If you want a quick overview of what's new, watch our Wear 2.0 hands-on video. 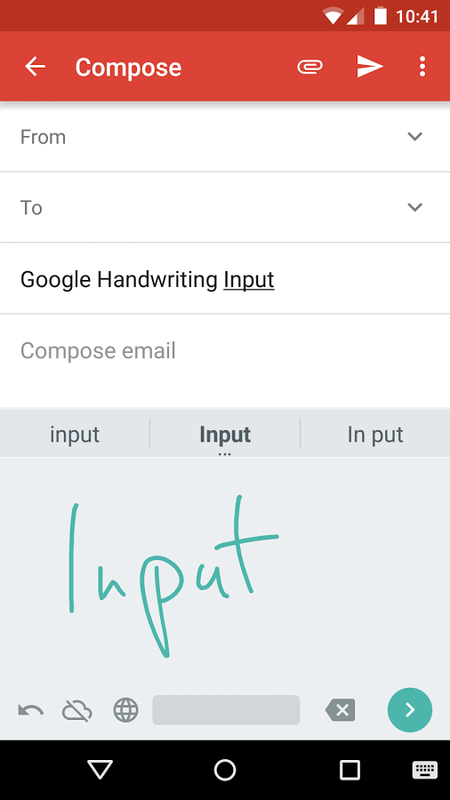 Google's Handwriting Input got its independent Play Store listing back in April and has since received very few updates. 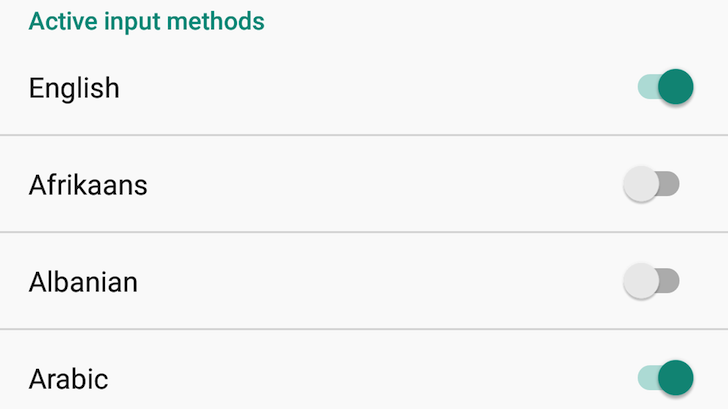 That's why the latest version bump to 1.5 (and the subsequent 1.5.1 release) seemed to be significant and in fact, it added 5 new languages to the list of existing 82 languages. These are Arabic, Persian, Urdu, Hebrew, and Burmese. 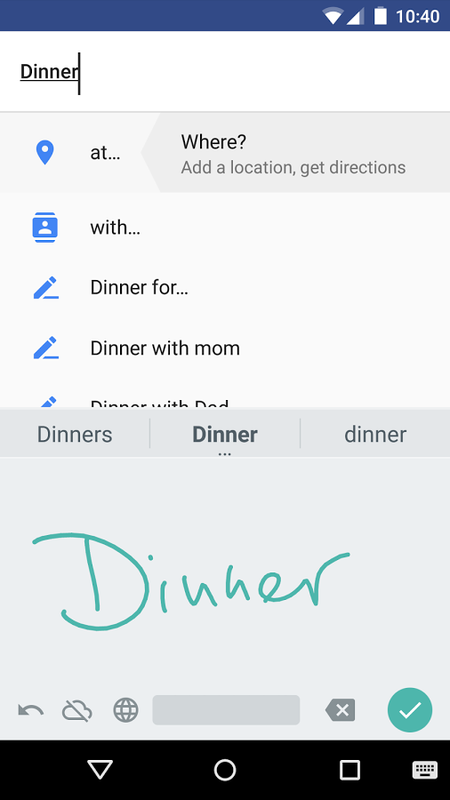 You will have to download language packages if you choose any of these input methods inside the app, but once that's done and enabled, you will be able to scribble on your screen in your language of choice and Handwriting Input will convert that into text in any app. You might be familiar with the MyScript Calculator, which lets you jot down math problems and solves them on the spot. 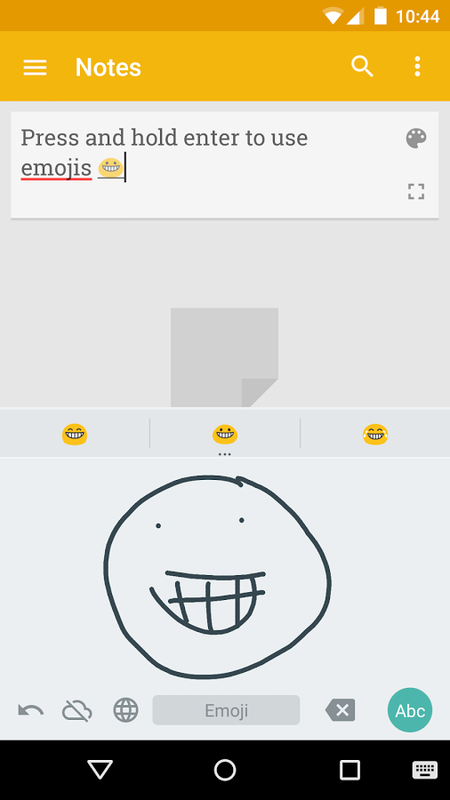 It's creepy accurate, and now that same technology has been applied to note taking with MyScript Smart Note (for tablets only). 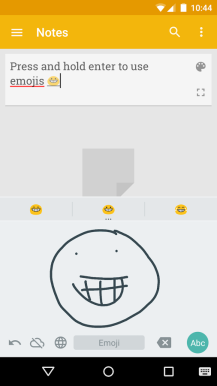 It works best if you've got a stylus, but even a finger is accurate enough for this app to figure it out.